Windows Phone 7 To Get Video Calling? 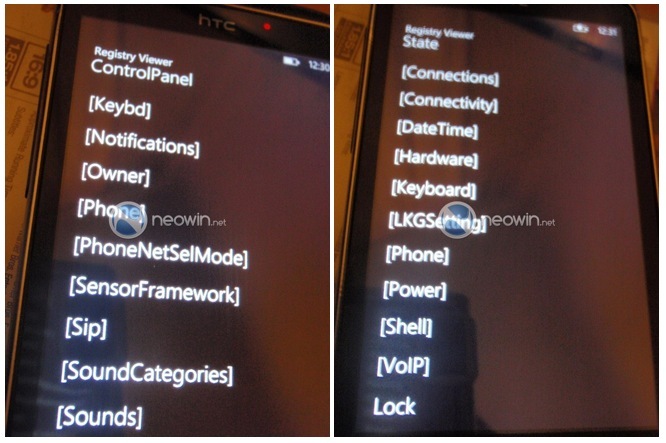 Home > News > Windows Phone 7 To Get Video Calling? It looks like WP7 might be getting it’s own version of FaceTime, at least according to some registry nosing around done by the fine folks at Neowin. Originally spotted by poking around in the file structure, references were made to a “selfportraitcamera,” and at CES a Microsoft employee mentioned that a video chat application might be seeded out via Microsoft Live so it would work across multiple devices and platforms. This was further revealed in hidden registry keys in WP7, which mention SIP and VoIP which would be required in order to make the calls that the service would provide. These features are embedded deeply in the fundamental level of the OS, and are currently disabled.